1. Will there be a Cruel Winter as Q-Tip alludes to and if so, when will it be released? 2. When will cheap controversies like the events at this year’s BET Awards and the “American Idol” incident no longer be the marketing plan of choice for any urban artist? 3. Will N.W.A. 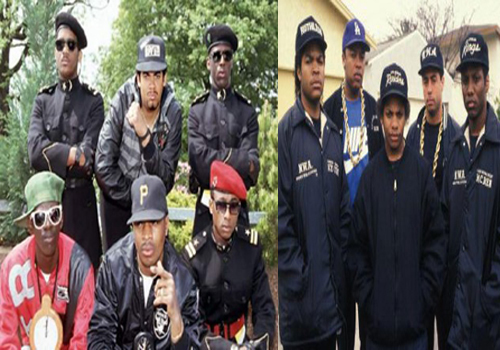 or Public Enemy be inducted into the Rock Hall Of Fame next year?